You only have one chance of making a first impression. Your front door creates the first and last impression of you and your home, so it makes sense to get it right. We also offer a comprehensive range of glazing styles and door furniture, allowing us to give you those personal touches to your replacement door. 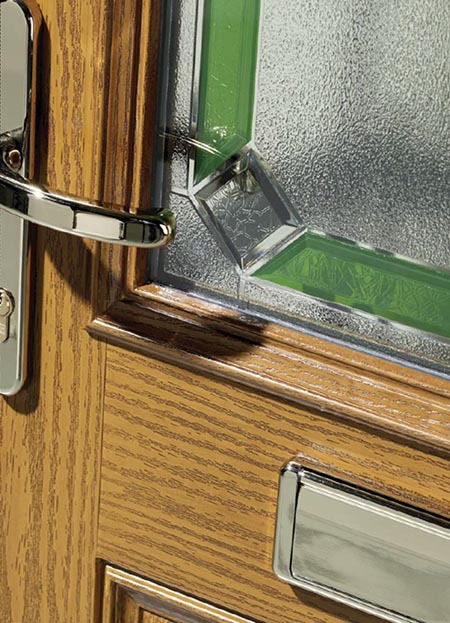 Choose from an extensive range of glazing finishes including Cottage bars, Decorative & Leaded Glass, and you can also add the following door furniture in a variety of finishes White, Chrome, Brass, and Gold: Spy Holes, Door Knockers, Handles, Door Chains. 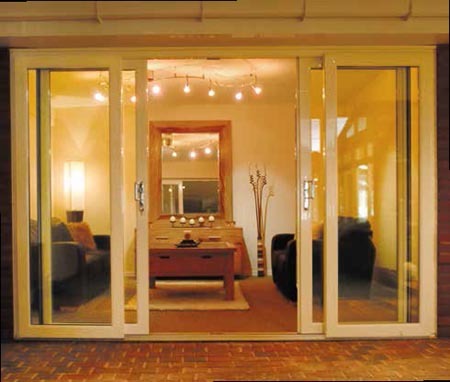 Patio and French door are ideal where an opening is required where the home leads onto a patio / outside area. While bi fold door allow a wider opening from a house or a conservatory, extending any home so you can enjoy the benefits of the outdoors and the garden all year around. If you have a window looking out onto the garden from your lounge or your dining room, you can have the window removed, cut the brick out and have a French Door, Sliding Patio Door or Bi-Fold Door fitted instead to give a more light to the room. 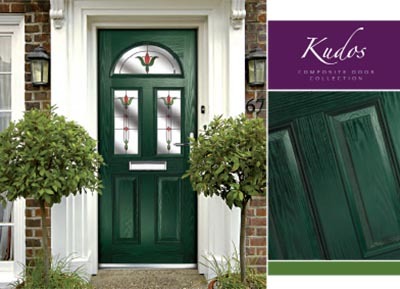 So, whether you are looking for a new Front Door, a French Door or Bifold Door, which you can have in so many combination of colours and glass pattern, make sure you get your Free On-Line Quote or Contact Us today. You will be surprise to find our price for a new Front Door or a Bifold Door for your patio area. Our products are beautiful in proportion and style which will complement the existing character and style of your home.